The government of Bulgaria has decided to remove the signs that show that there are cameras on the road. The sign E24, which says that there is an over-speed camera, will no longer exist. With the changes to the Road Traffic Act, except that it was decided not to have signs in front of the cameras, it was decided to temporarily stop a car if the owner gave it to a person who had used alcohol above the allowed level or drugs. The new law also provides for the removal of the registration numbers of a car if the owner has given it to a driver who does not have the a driving licence. 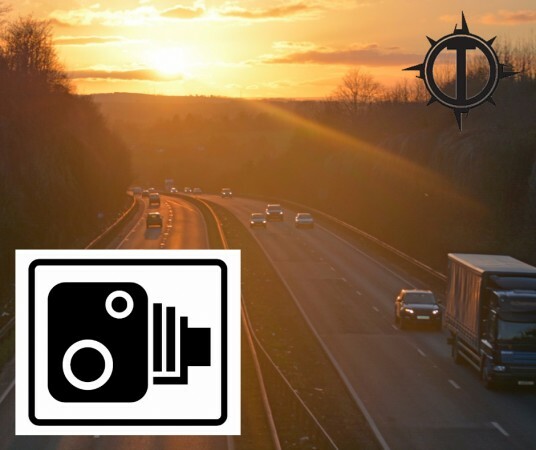 According to the government, when drivers are notified by placing a camera sign on the road, they reduce the speed only in the area of ​​the sign and then continue their over-speeding. One of the many reasons for this decision is that since January 21st 2017, over 9,000 cases of drivers with invalid driving licenses or missing ones have been found. In only 10% of cases drivers were also the owners of the vehicles.